We offer excellent personalized hearing care with individual listening goals and communication strategies. 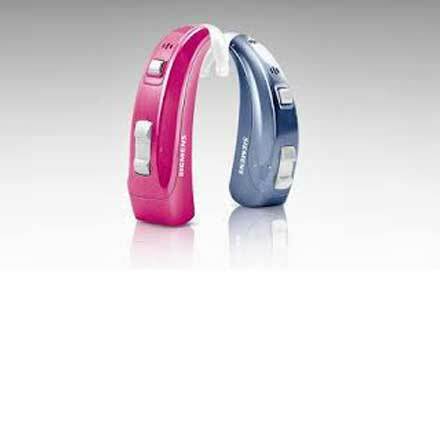 Signia Launches Insio Nx range of hearing aids to offer the Nx technology to the CIC and IIC hearing aids wearers. We offer free hearing screening test camp on every first Saturday in our centre at Pala. Those who attend this camp are eligible for special discount on hearing aids. Please book an appointment to value your time. 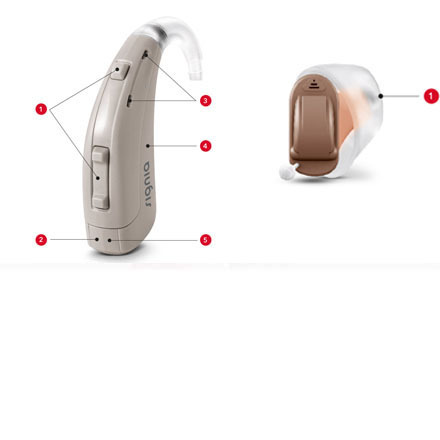 Ave Sound Clinic is a Best Sound Centre of Sivantos (Formerly Siemens Hearing Instruments) for people with hearing and speech disorders. 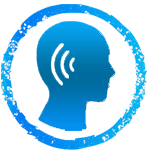 Our objective is to help people to lead normal life by improve lives from hearing and speech problems using ultra-modern techniques and technology. We believe in understanding the need of our patients through detailed assessment of their problems at first meeting and providing effective diagnosis. 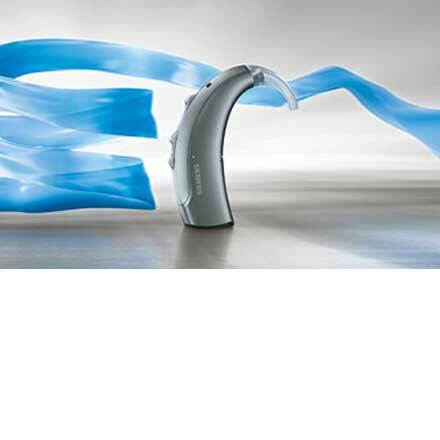 Our Audiologists are trained under Siemens to deliver the world class services and unique practices. "HEARING IS ONE OF THE BASIC SENSES WHICH CONNECTS US TO THE LIVING WORLD"
The vision of Ave Sound Clinic is to achieve the highest standards in medical best practices in the industry. Our prime objective is to go beyond the conformities of text book treatments and ensure satisfaction and comfort to the patients with our prompt and earnest service. 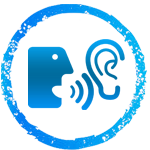 We are dedicated professionals working on the principles of honest service to the patients. We hold upright the true spirit of audiology by dispensing correct treatment to the patients rather than the most expensive one. 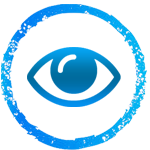 We have three core values at Action on Hearing Loss: People, Passion and Partnership. They reflect what we are like at our best and what we aim to be more like, more of the time. They guide how we act, behave towards others and go about our day to day work. Signia’s game changing new platform Signia Nx delivers the most natural own voice and the best speech understanding in noise, while combining the most advanced connectivity systems. Redefining the ease of listening, the outstanding primax platform offers effortless hearing in every situation throughout the day. Orion provides good speech understanding and a comfortable listening experience. 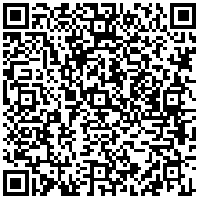 It has high resolution, feedback cancellation and directionality. 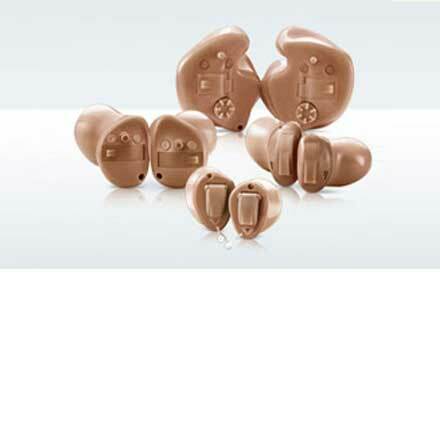 Whatever your wearing preference, the new Prompt hearing aids off er a range of solutions for almost all types of hearing loss. 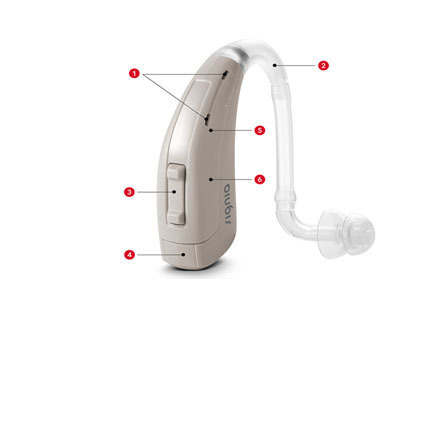 Take hearing to a new Level:- Easy to fit in just a few minutes, Run lets you deliver better hearing wherever it’s needed – even for customers that can’t come to you. 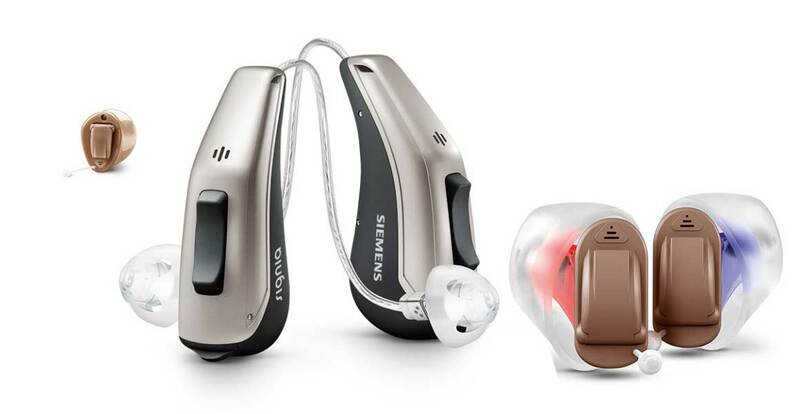 Provide an outstanding hearing experience:- Available in two behind-the-ear models, the new Fun hearing aids offer higher amplification for customers with severe to profound hearing loss. 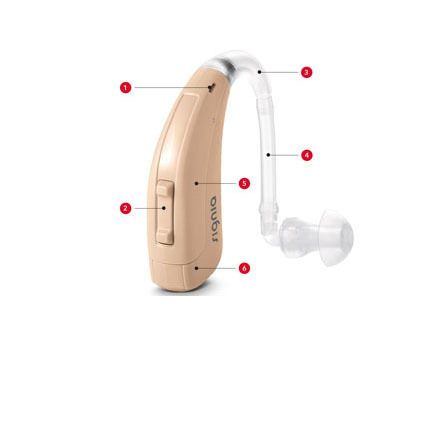 Ideal for customers with high amplification needs, the new Fast behind-the-ear hearing aids offer a high level of performance, which provides optimum amplification for severe levels of hearing loss. "Thank you for making it possible for me to hear my nine-year old granddaughter call me "an awesome grandpa". Thank you that I now hear birdsongs as I walk through the woods. 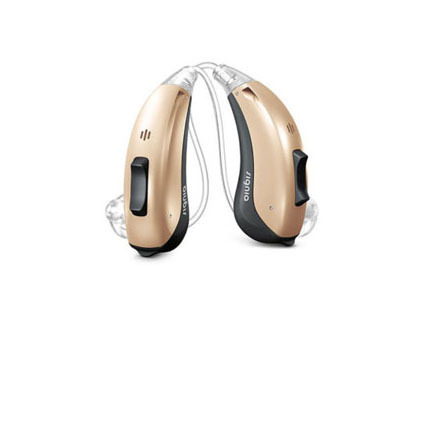 Your sincere concern to better the hearing of patients, plus offering quality hearing aids at competitive prices, compels me to recommend you to all who have a loss of hearing. Keep up the good work!" 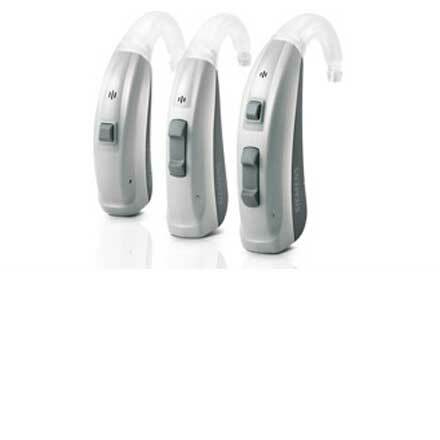 "I have been using hearing aids from Ave Sound Clinic for 3-4 month. I have always found them to be fair, friendly, courteous and professional. I have recommended several friends and will continue to do so." "Very professional and a staff that really cares about you!" Diagnostic Services facilitates the provision of timely, cost-effective, and high quality diagnostic care in safe and secure environments. Hearing Care Services improves people's lives through better hearing. Treatment for speech and hearing disorders is scientific and hence, progress is predictable and measurable. Ave Sound Clinic is a specialized centre for people with Hearing disorders. Our objective is to help improve lives of people suffering from hearing problems using ultra modern techniques and technology.